The Bahrain Chamber for Dispute Resolution (BCDR-AAA) is an independent dispute-settlement institution established by Legislative Decree. No (30) of 2009 (Arabic) (English) as amended by Legislative Decree No (65) of 2014 (Arabic) and in operation since January 2010. 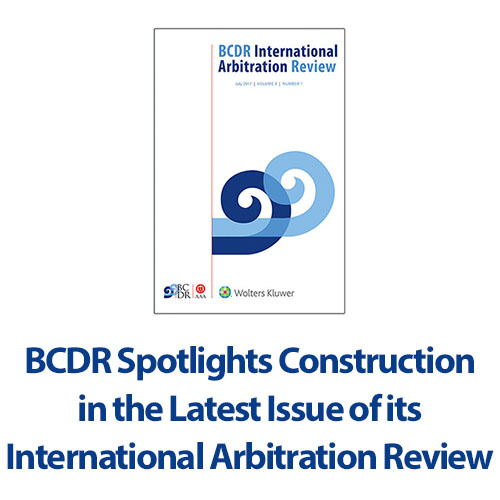 In partnership with the American Arbitration Association (AAA), BCDR-AAA provides commercial and governmental users contracting in the Gulf and beyond with solutions for rapid and effective resolution of economic, financial and investment disputes. 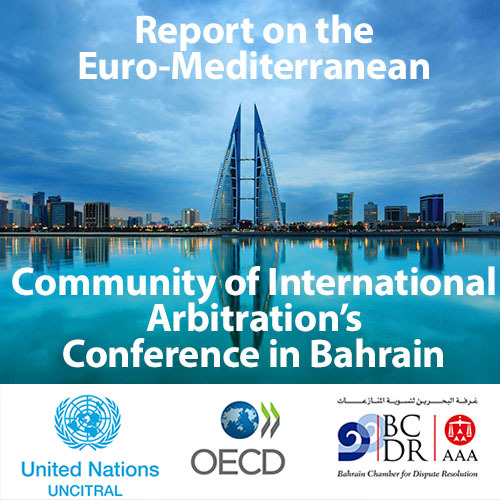 Located in Bahrain, the BCDR-AAA is dedicated to regional and international arbitration and mediation. The case management team is composed of bilingual lawyers (Arabic and English) trained at the headquarters of AAA in New York and in other venues. They undergo continuous training and professional development. 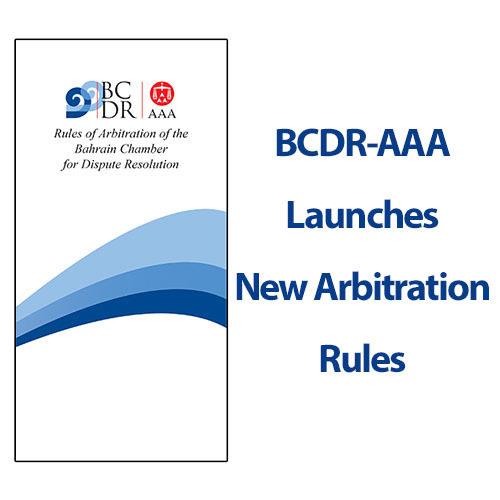 BCDR-AAA provides state-of-the-art facilities for mediation and arbitration of commercial disputes, with a particular expertise in the commercial and investment sectors.